A beautiful hike which begins in the course of the valley of Cergnement, then gone up along Avançon to join the tray of Solalex. Since the parking lot of Cergnement, go up in the pasture on the left, follow the valley of Cergnement in passing behind the refreshment room of Cergnement. Shortly after cliff, to take to the right, to cross the bridge, then rise to the left along the river. Cross the cross-country ski run then rise up to the tray of Solalex. At the exit of the forest, follow the clearing, then cross the small bridge. Continue 100m then join the track of hike pressed down on the right up to the hamlet of Solalex. Descent by the same way. 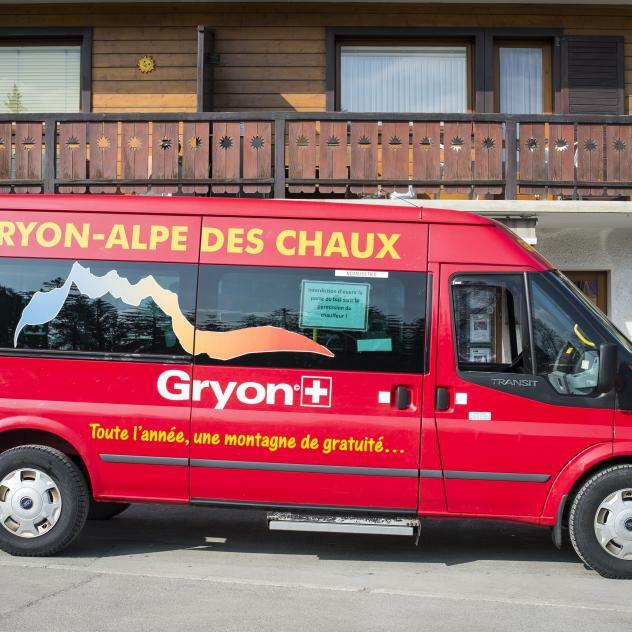 Possible access with the shuttle bus Gryon - Barboleuse - Alpe des Chaux (Stop Cergnement, to follow the road in the direction of Solalex on 300m). Nestled in the middle of the Cergnement plateau between Gryon and Solalex, the Breton crêperie “Crêpecidre” is the ideal place to enjoy a moment of peace in the midst of nature.